HMD has partnered with German lens manufacturer Carl Zeiss to set “new imaging standards” for the upcoming Nokia Smartphones. Arto Nummela, CEO, HMD Global, said "Collaborating with ZEISS is an important part of our commitment to always deliver the very best experience for our customers. Our fans want more than a great smartphone camera, they want a complete imaging experience that doesn’t just set the standard but redefines it. Our fans expect it and, together with ZEISS, we’re delivering it – co-developed imaging excellence for all." 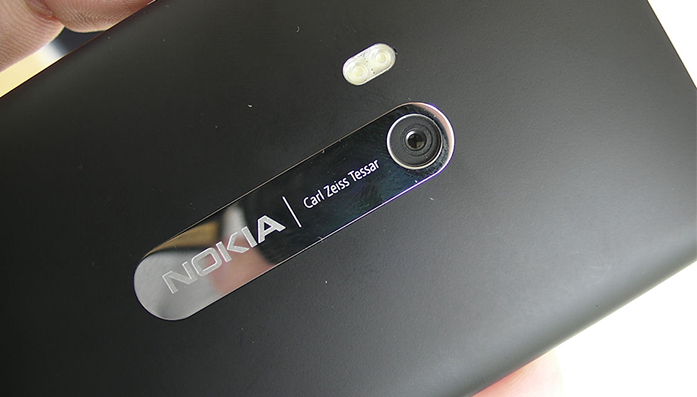 HMD is expected to bring the first Nokia Android Smartphone with Carl Zeiss Camera later this year. If the reports are believed to be true, HMD might implement the Zeiss technology to the upcoming Premium Nokia 9. HMD had already launched the Nokia branded Smartphone with the Nokia 3, Nokia 5, and Nokia 6. 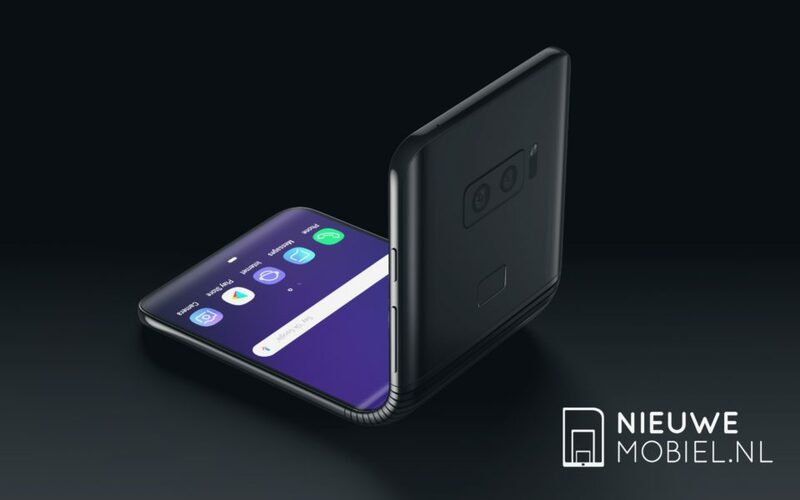 HMD plans to surpass the Smartphone imaging standards with its new and upcoming Smartphone. Update: Nokia on its twitter handle has confirmed that they will be launching a new Nokia Smartphone with Zeiss camera later this year.